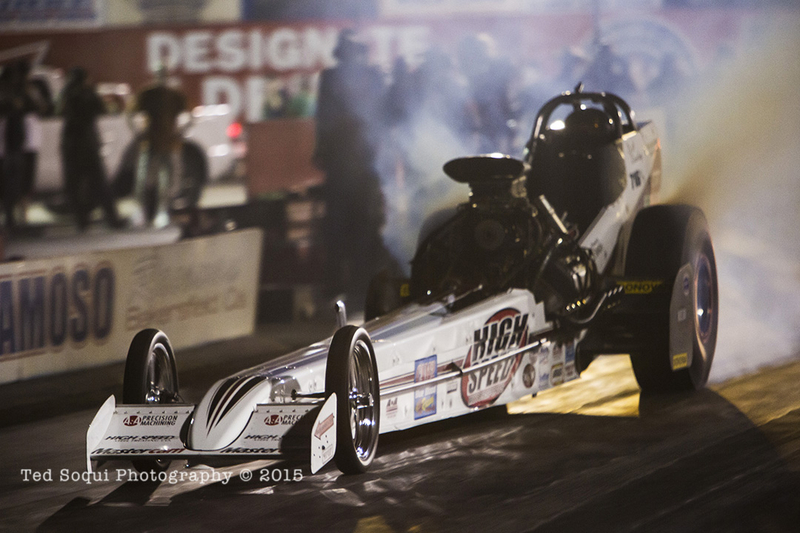 Radical nighttime dragstrip action from the first Mastercam Top Fuel Shootout held at Famoso Raceway’s “Saturday Night Nitro” show. 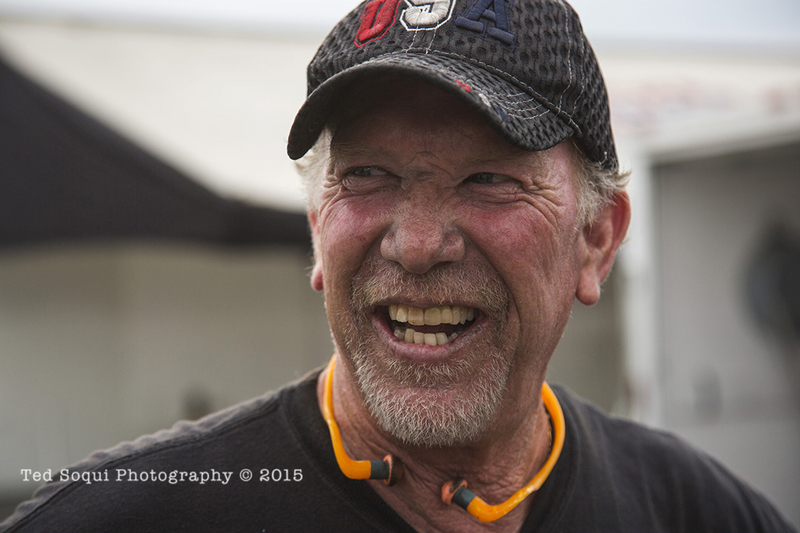 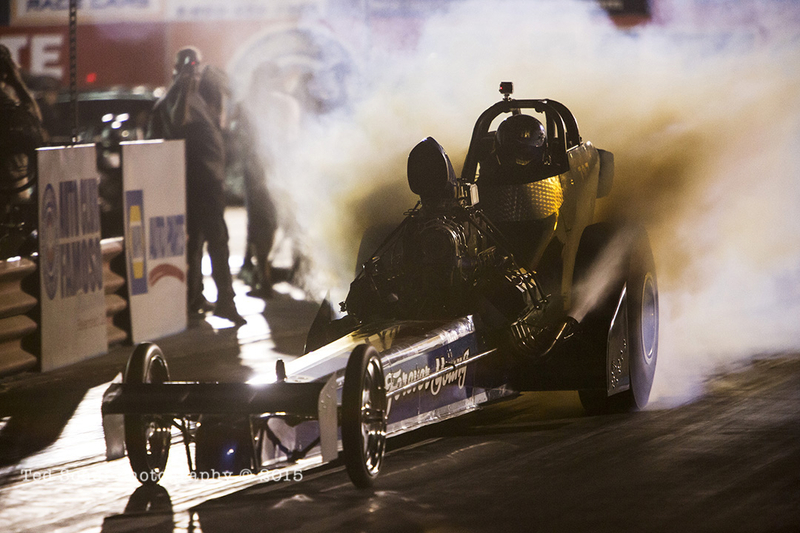 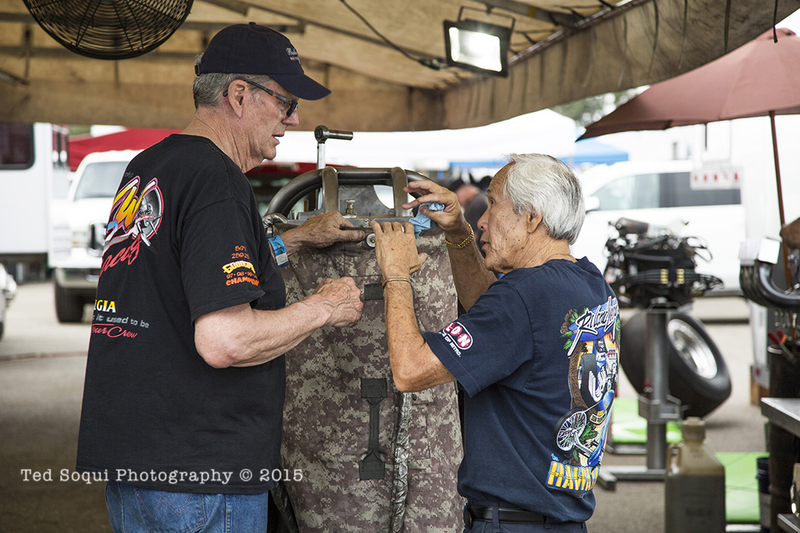 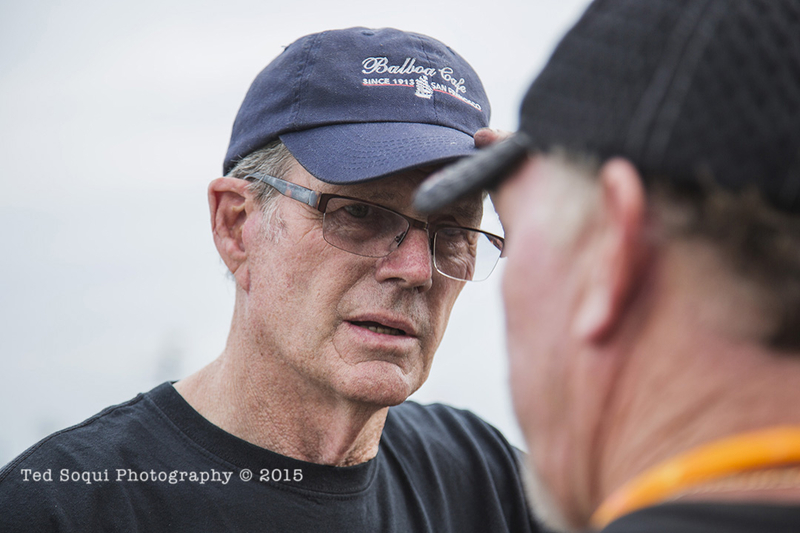 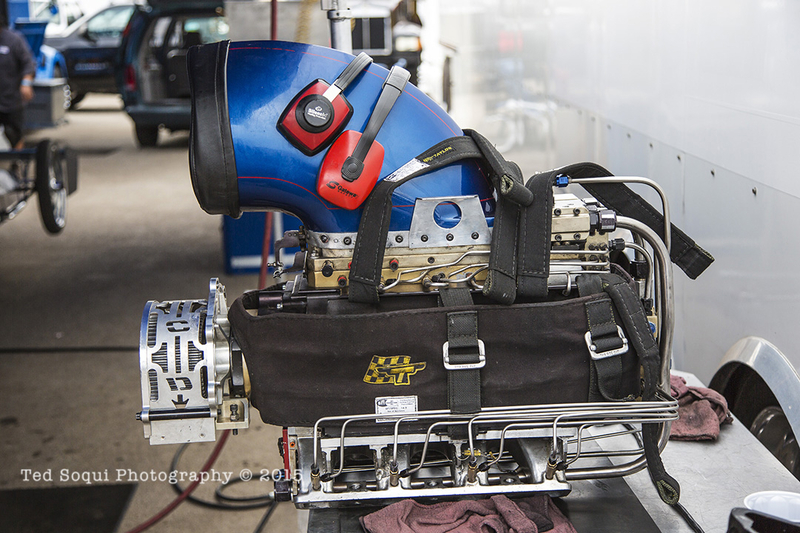 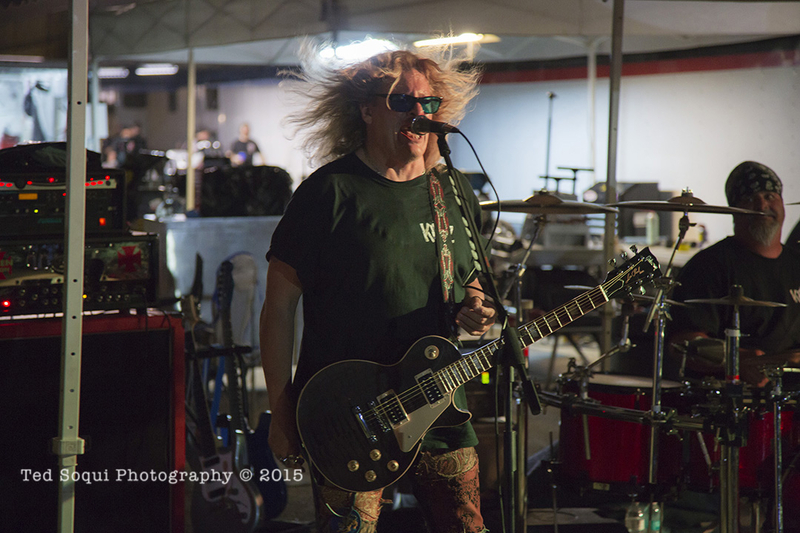 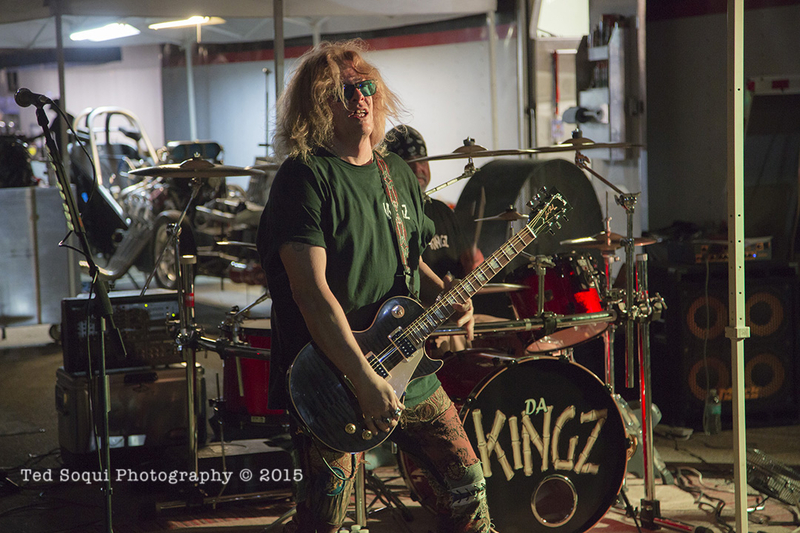 Photos c/o “the Last Dragstrip” and Ted Soqui Photography. 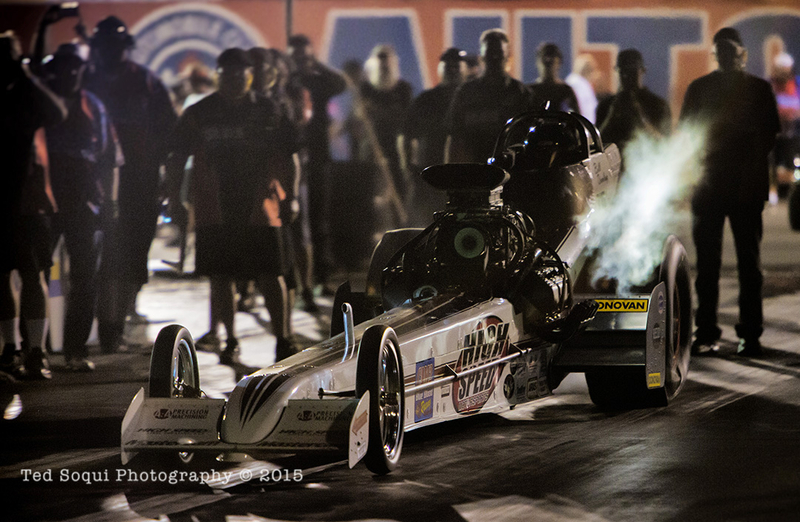 Saturday Night Nitro drag racing at the Famoso Auto Club Raceway.